If you’re looking for clothing that as functional as it is fashionable, look no further than bulletproof clothing. Forget what you know about stiff, thick bulletproof vests—today’s clothing is safe and looks just like normal clothing, perfect for a time when safety risks around the world are increasing. Traditionally used on global dignitaries, it’s a growing trend that is becoming increasingly available to travelers around the world. Most people fear getting shot on the job, but for employees at one company, it’s just part of the average day on the job. That’s because the workers are producing bulletproof clothing that aims to be both functional and fashionable. Miguel Caballero runs a bulletproof clothing company that bears his name from Bogota, Colombia and has spent the last 25 years providing indestructible clothing for VIPs around the world, including a long list of celebrities and politicians. 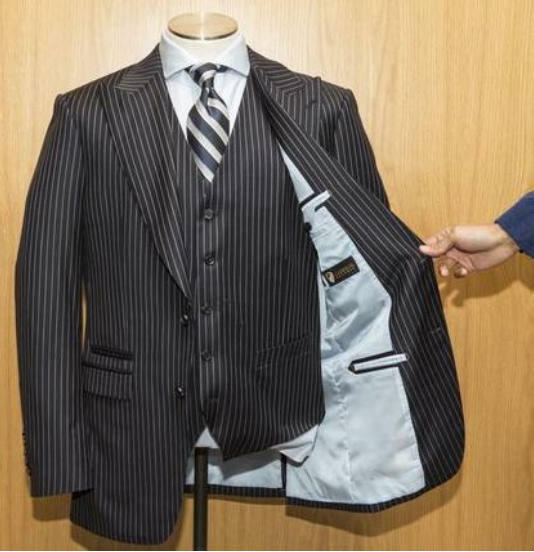 Caballero’s clothing goes beyond standard-issue bulletproof vests and coats—it comes in everything from leather jackets to formal wear to meet the demands of his clients. The most popular item with world leaders is the $1,500 tank top, which allows wearers to be discreet and comfortable. Just how bulletproof are Caballero’s designs? The popular tank top can withstand twelve bullets—six in front and six in back—and all pieces have been certified by the National Institute of Justice for their effectiveness. The tank top is only 7 millimeters thick, but thicker clothing items like jackets can withstand more firepower, such as bullets from an MP5 submachine gun. But aside from being protective, Caballero’s clothing is incredibly well made and high end. Each designer piece is made using the highest-quality Italian and English fabrics that are as flexible and wearable as normal clothing. 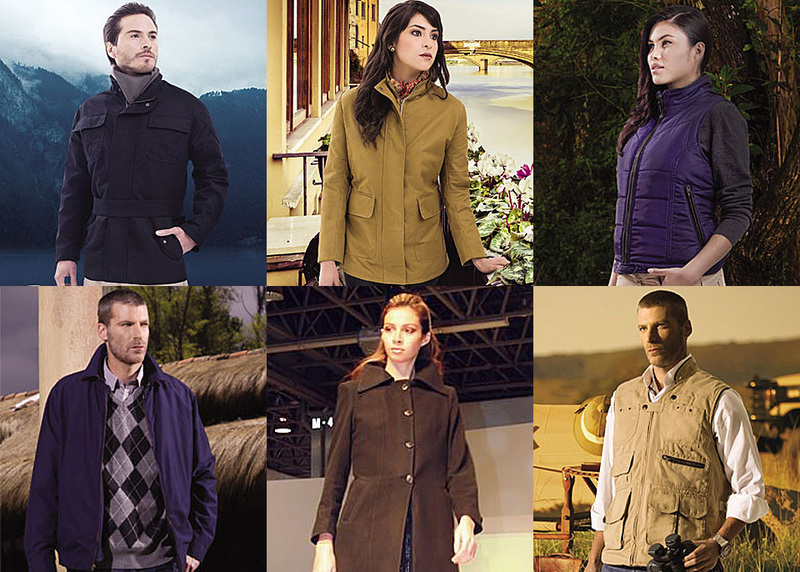 Caballero’s growing business highlights the increasing demand for such clothing around the world. It used to be that bulletproof clothing was only available to political figures or dignitaries, but the growing trend has made the clothing available to the masses who are willing to pay for it. Part of that has to do with increased options and advances in how the clothing is made. It used to be that people had to wear bulky bulletproof vests to be safe, but today’s options are thinner, breathable, and easier to wear. Most bulletproof clothing features a strong, lightweight fiber like Kelvar, which is made from a liquid chemical blend. Those fibers are then turned into sheets of fabric that are typically used to line clothing made from other materials, like cottons or silks, in bulletproof panels. Other features, such as moisture wicking or heat resistance, can also be added by putting the ballistic material in a special sleeve. There are varying levels of protection that come from bulletproof clothing, but the basic ballistic fabric layer is sufficient for most threats. Bulletproof clothing is rated on a protection level from II to IIIA. Level II is best suited for the consumer market because it is the most flexible and wearable, while level III offers protection against larger weapons but is thicker and stiffer. All levels of bulletproof clothing protect against most guns and stabbing attacks, but no clothing will protect from blasts or explosions. As safety threats increase around the world, more people are turning to bulletproof clothing, especially if they find themselves in places where they could be at risk. Thanks for new technology and processes, being safe has never looked or felt so good.